The AG Bell Convention scheduled to be held from June 28 to 30, 2018 in Phoenix, Arizona is the platform to connect with communities of individuals of diverse demographic groups that are hard of hearing. With 76 exhibitors and an array of professionally accomplished experts in the domains of audiology, speech pathology, hearing loss, spoken language faculty and parenting, the AG Bell Convention is one of its kind of platform that endeavours to bring together professionals, parents and children dealing with challenges of hearing loss and deafness with an aim to deliberate, discuss and promote new and emerging medical solutions, communication systems and therapies to enhance quality of life of such physically disadvantaged people. 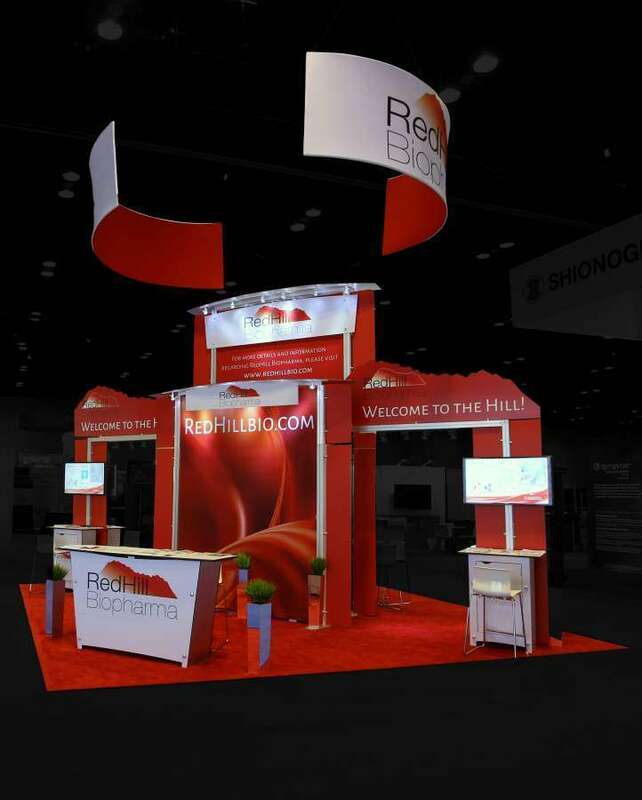 The event integrates interactive sessions, keynote addresses, demonstration sessions, knowledge and CE (continuing education) workshops and research symposiums. 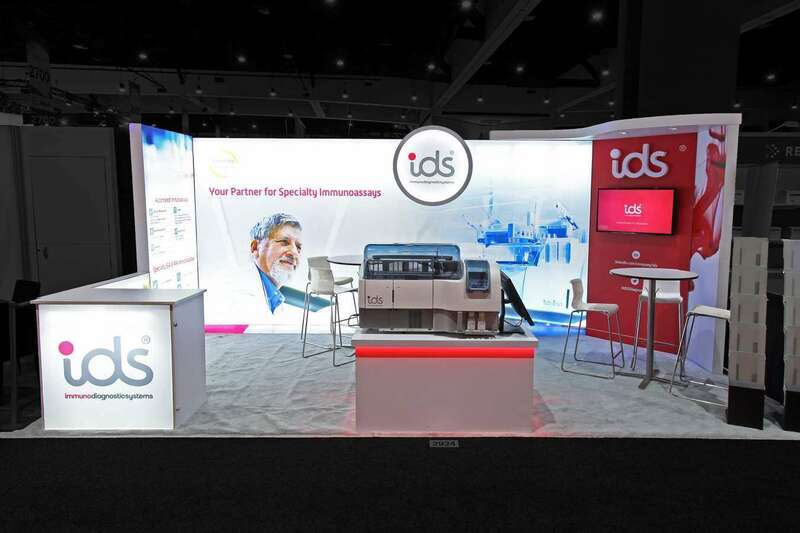 Tracks to be pursued for demos and discussions at various levels during the trade show event include vocal interpersonal interaction, tools and aids for hearing loss, cochlear implanting processes and effects and use of hearing aids in clinical programs. 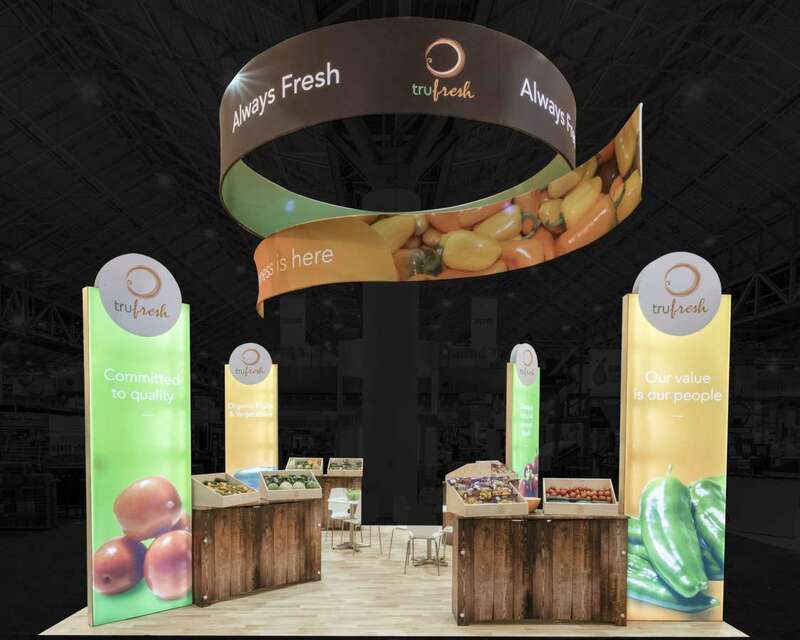 Exponents offers its trade show project marketing services to institutions, enterprises, brands and vendors participating at the AG Bell Convention 2018 to enable them amplify experiential marketing with custom designed trade show booth rentals to convey product and service offerings at a glance. 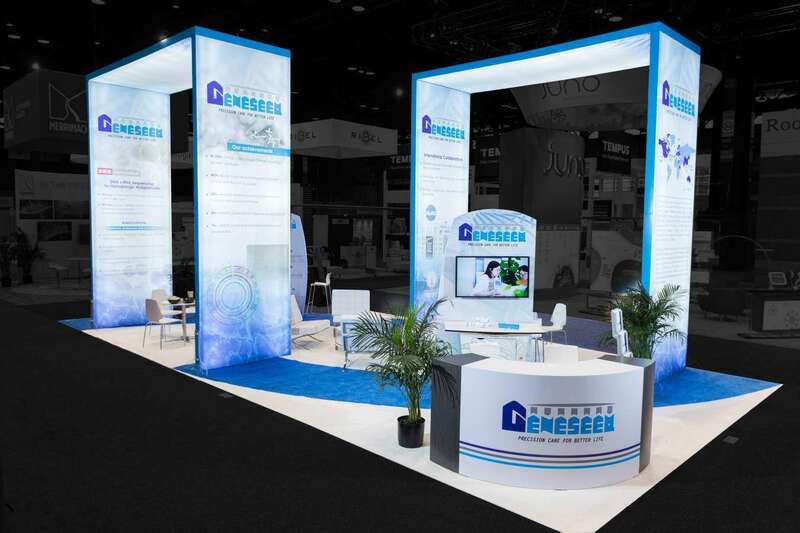 With its award winning and globally recognized capabilities of in-house teams of trade show booth designers and its own booth manufacturing technology, the Exponents lead the way for participating brands to reinvent visitor engagement and marketing communication with visually appealing trade show booth display rentals. 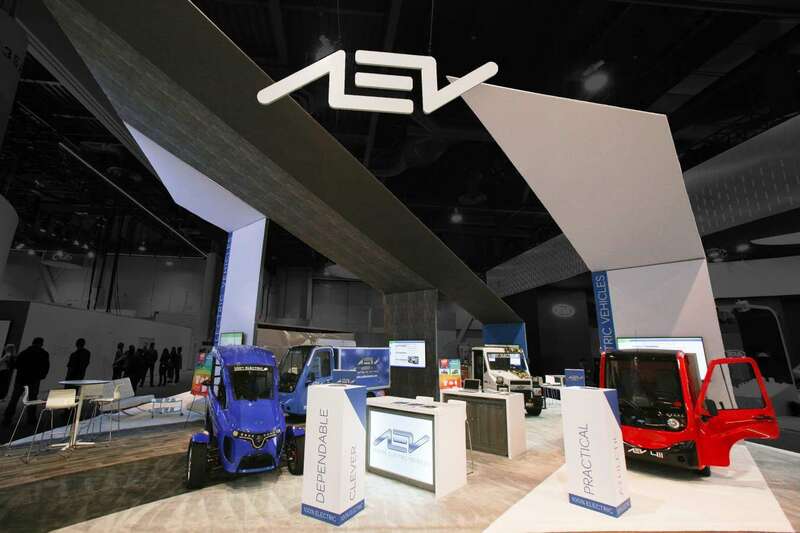 Participating brands get to leverage a dedicated team of resources for a hassle free trade show participation and marketing experience with on ground support for installation, monitoring, winding up, storage, maintenance and shipping of trade show booth rentals during events across the marketing. 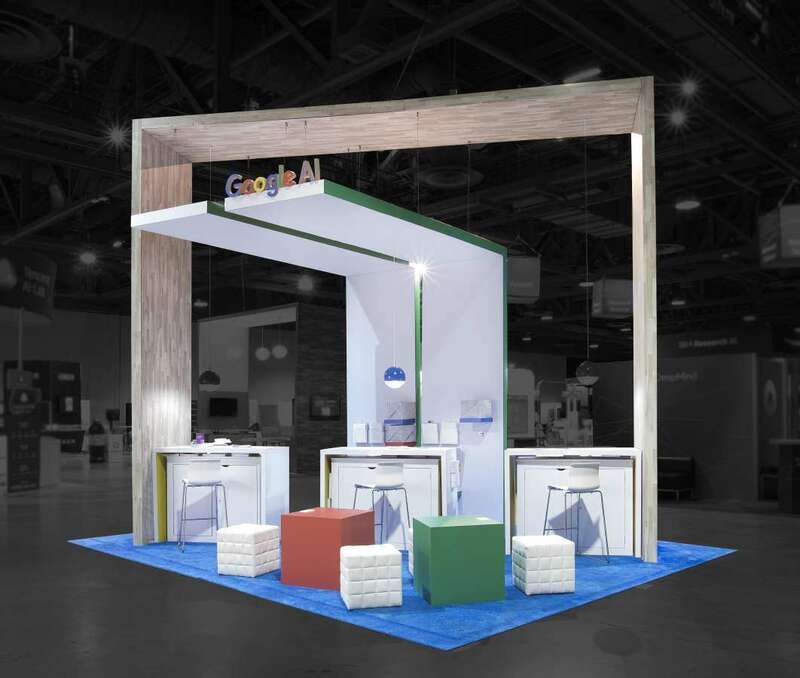 Augment display marketing and visual merchandizing with brand savvy, affordable and reusable custom designed trade show booth exhibits and displays from Exponents. 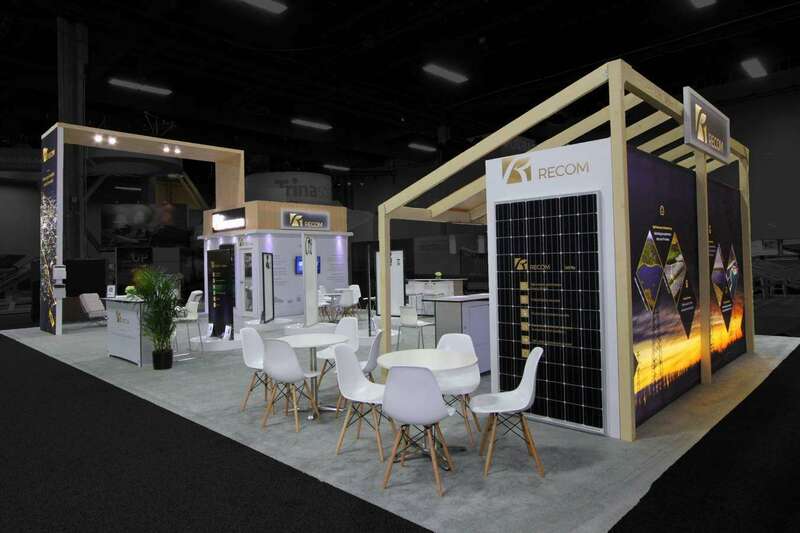 Leverage maximum available time during the trade show for visitor engagement by hiring the services of a dedicated team for onsite installation and supervision of the trade show booth rental at Arizona.